With the advancements of technology, computers and mobile phones are used in almost every work. Computer and smart phones have changed the trend of keeping manual records. People like to keep their documents in digital format. PDF, Excel and Doc format are commonly used text formats for keeping document in digital format. Digital document are easy to store and access. We can easily access it on mobile devices and computers. 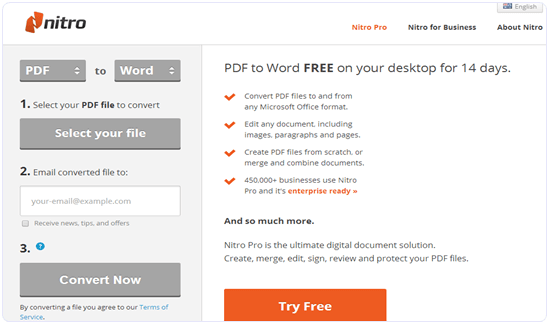 Word files are easy to change or edit as compared to PDF format. Most of the official reports and other work is done in doc and excel format. 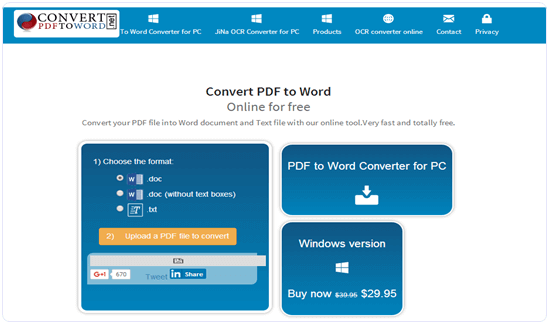 But sometimes we have PDF files which we need to convert it in the doc & excel format. We can do it by typing but it is a time consuming process. 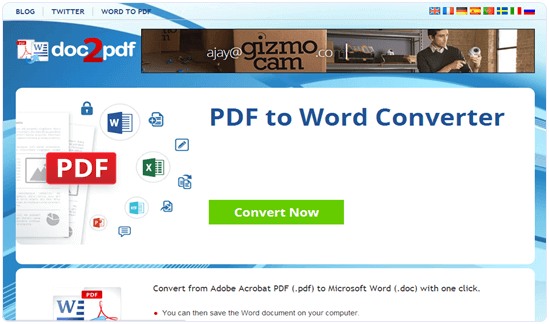 Hence, we need tools to convert PDF to word file. Sometimes we have do this task at a public computer where we do not have appropriate tools at our convenience. 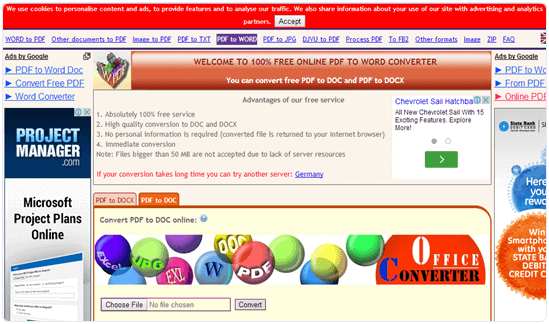 In this situation we need online tools to convert PDF to word, excel and other format online. If you also face the above situation then this article is really for you. 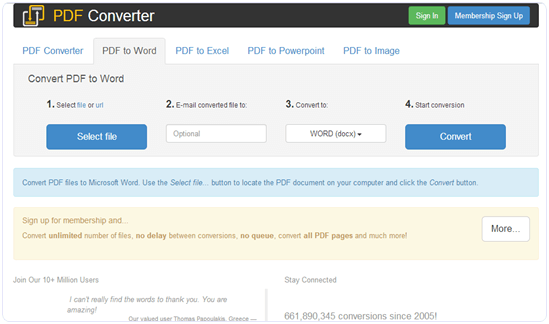 We are going to explain about the best online tools for converting PDF to word, excel document format. You can choose one of them according to your requirements. 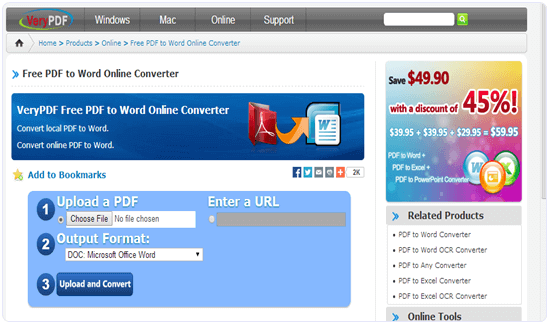 Pdftoword is one of the best online pdf to word file online converter. It provides it’s services for free. 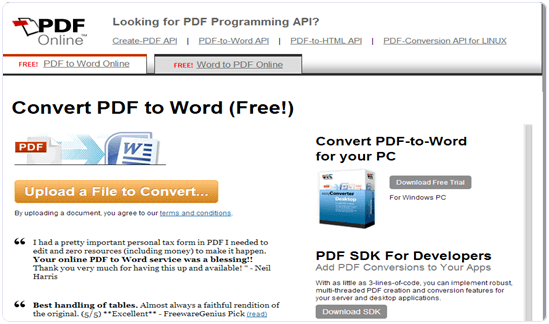 PDFtoWord provides easy to use interface with attractive GUI. 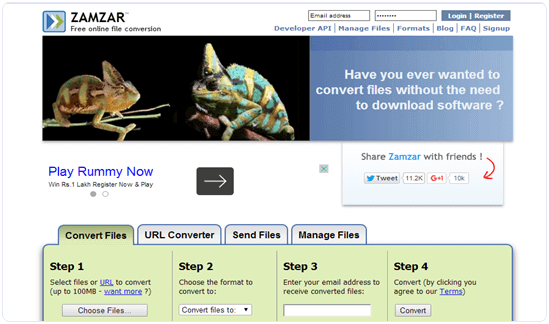 You just need to select your file and put the Email address to which you want to send. It will automatically send this file to Email address. You can download it from the mail address. 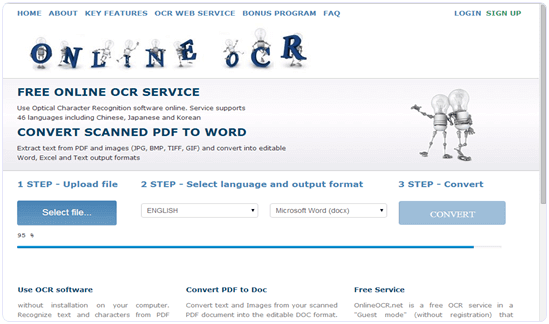 In conclusion, these are the best services that you can use to convert your PDF files into MS Word supported documents for easy editing. Please tell us what you think about these services also. Which service you like the most and tell us your experience in the comments below.